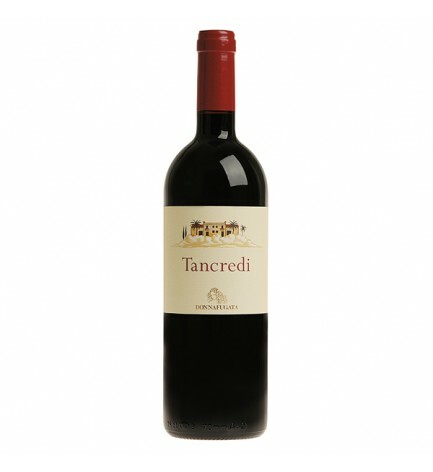 Elegant and bodied red wine, its bouquet settles on notes of licorice, cocoa, black currant, berries with a hits of mint. Tancredi is the perfect partner while reading a book or listening to music. We also recommend it for formal and business lunches. Its broad and enveloping structure pairs to grilled or roasted strong red meats, imposing roasts and lamb. Try it with porcini mushrooms and aged cheeses too. 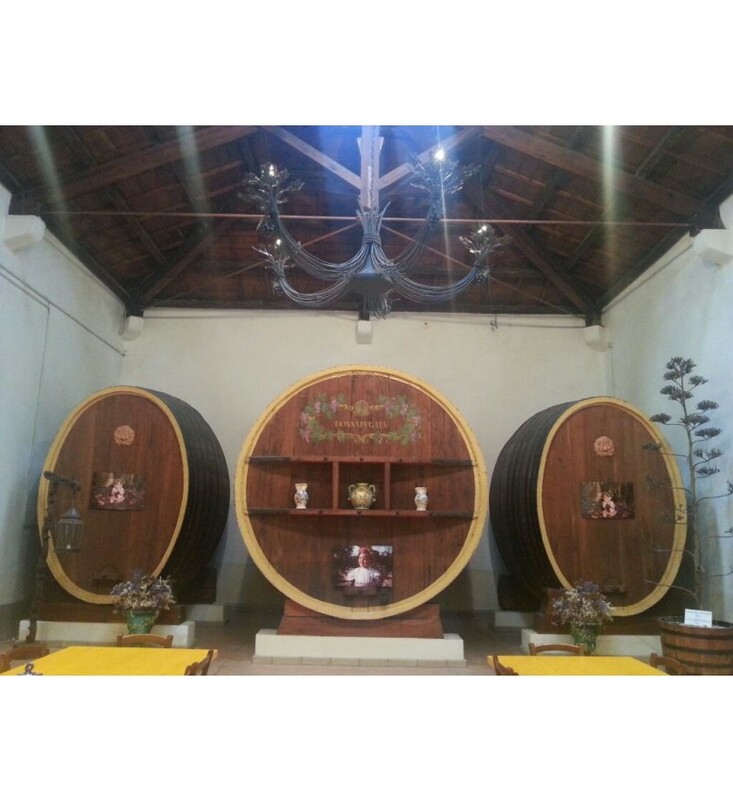 Donnafugata winery was founded in 1983 by Giacomo Rallo and his wife Gabriella Anca, continuing a wine story five generations long. Donnafugata is one of the most famous names of the renewal process of Sicilian wine. The name Donnafugata, literally ‘woman in flight’ refers to the history of Queen Maria Carolina, wife of Ferdinand IV of Bourbon, who fled Naples in the early 1800s on the arrival of Napoleon’s troops, seeking refuge in the part of Sicily where the winery's vineyards now stand. This event inspired the Donnafugata logo, the effigy of a woman’s head with windblown hair found on every bottle. It was Sicilian author Giuseppe Tomasi di Lampedusa in his novel Il Gattopardo who gave thename Donnafugata to the country estates of the Prince of Salina. The estate was where the queen stayed, and it now holds the winery’s vineyards.